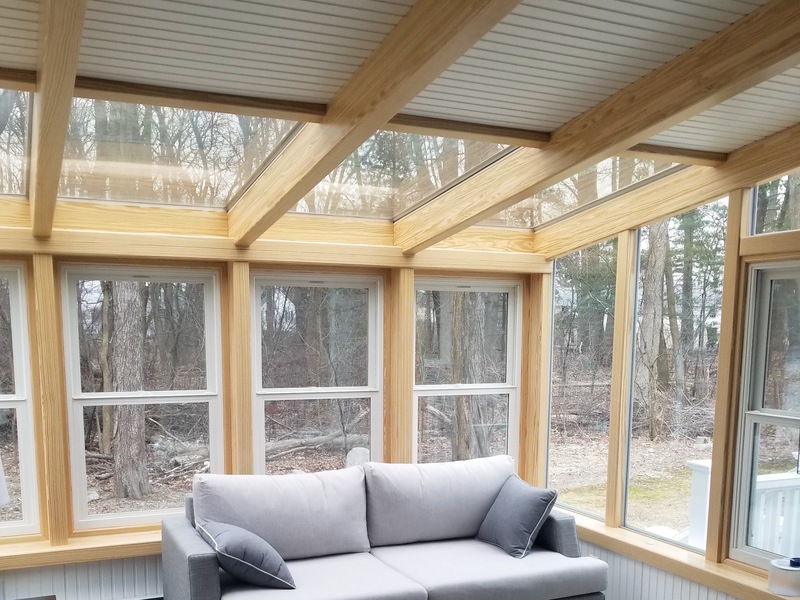 Centuries of combined carpentry and finish experience, our team is committed to producing the highest quality home additions of anyone in the industry. 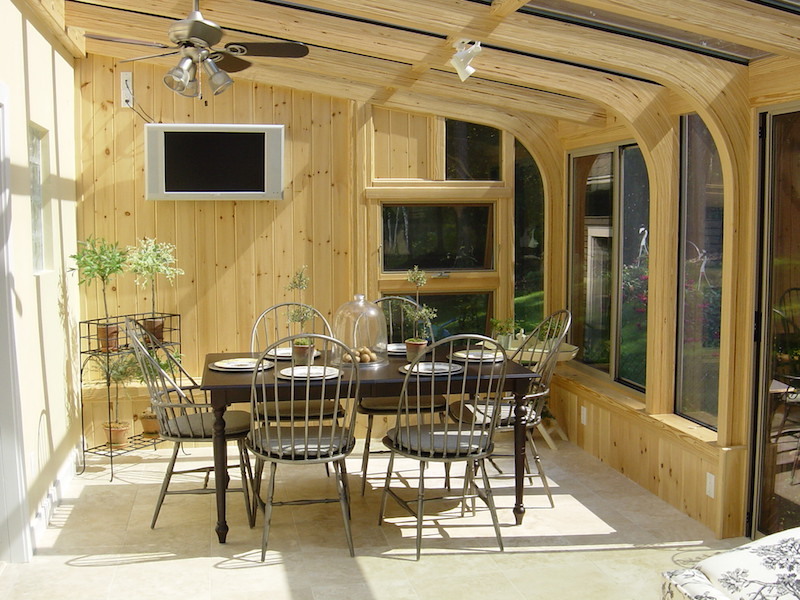 Every piece of wood is hand-graded and only the best pieces are used to create our curved beams. 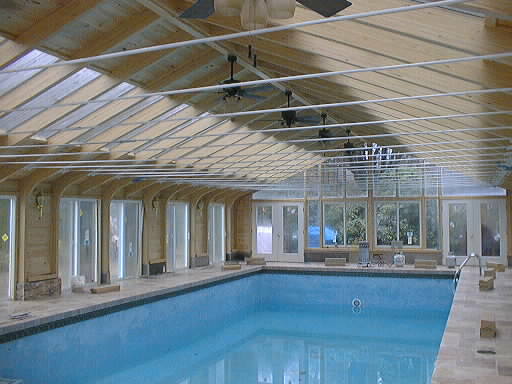 We employ mortise and tenon joints, which is an old-world, time-tested method for creating rigid and beautiful wood joints. 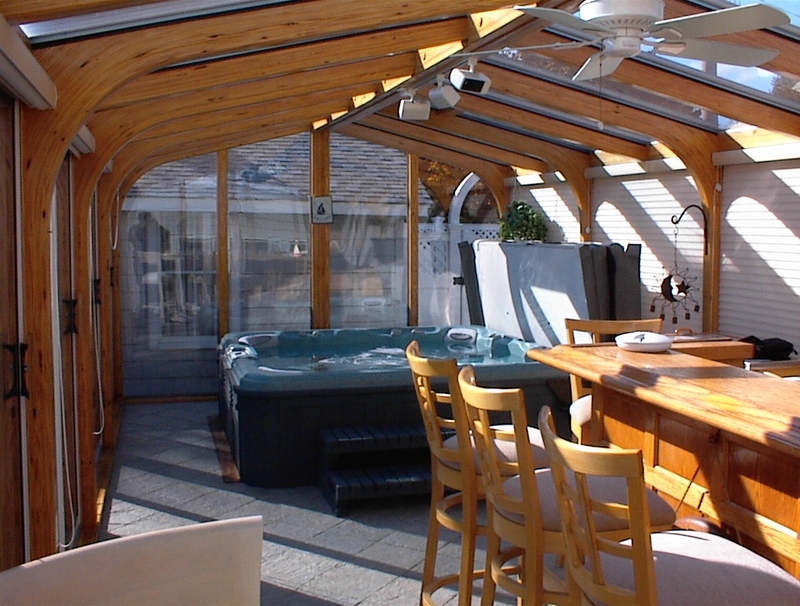 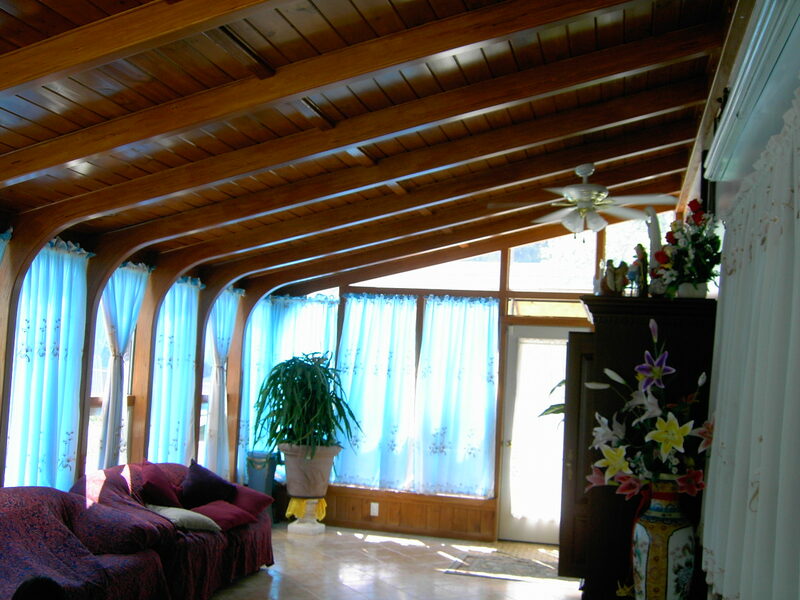 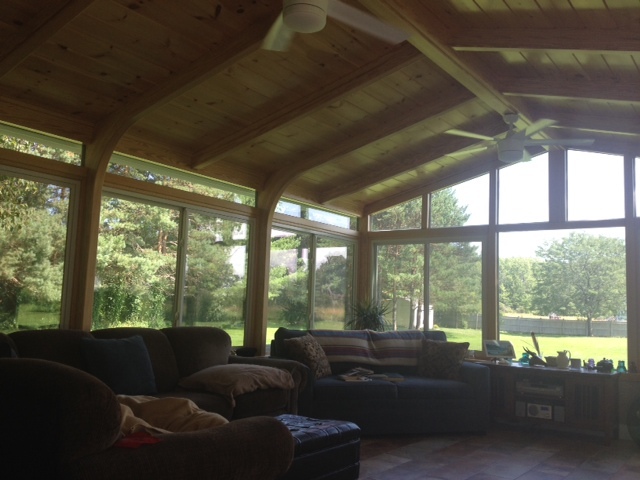 Our signature design element is the curved wood beams. 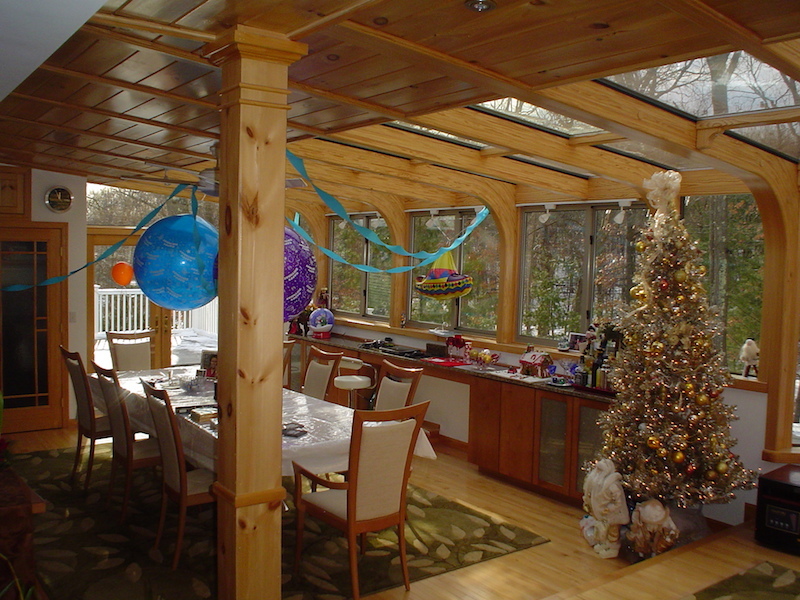 Hand crafted in our Auburn, MA facility from southern yellow pine harvested from sustainably-managed forests, these beams are a work of art! 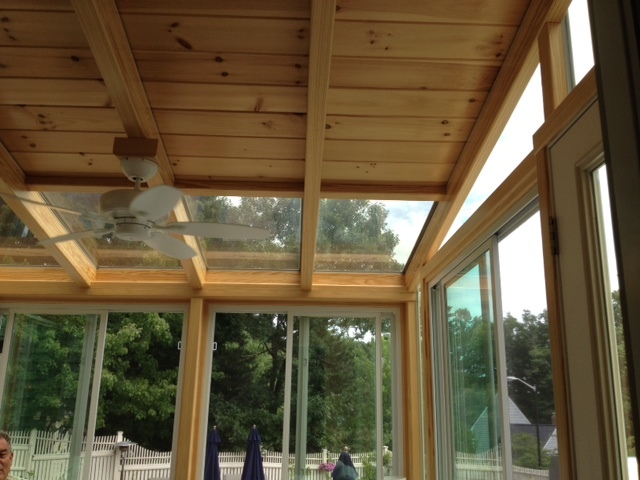 Southern yellow pine has a natural golden hue that is accented by our UV-resistant natural polyurethane finish. 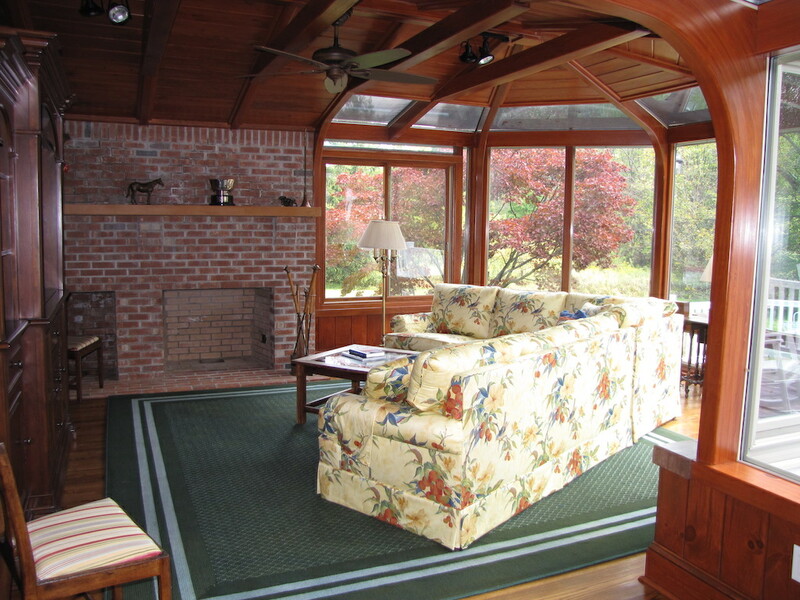 For customers that prefer a different color or style, we have a variety of standard stain and paint choices available, as well as the ability to custom match your existing interior color schemes. 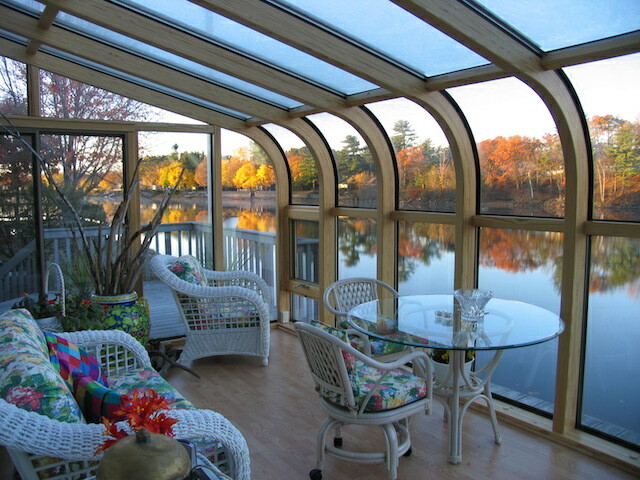 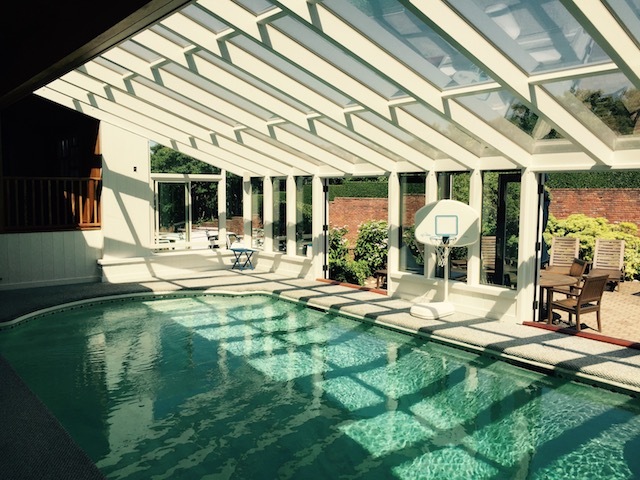 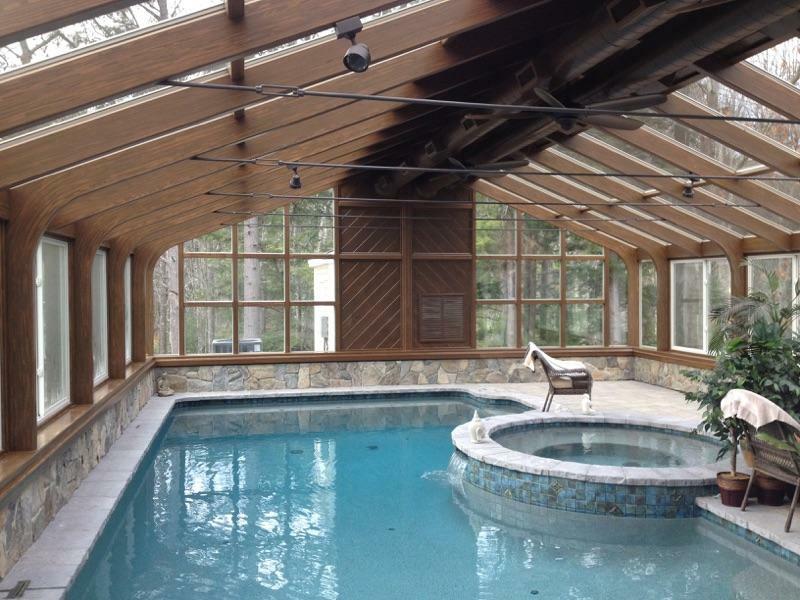 Our speciality glass has been engineered to provide the optimum performance during all seasons of the year in an extreme climate such as New England's. 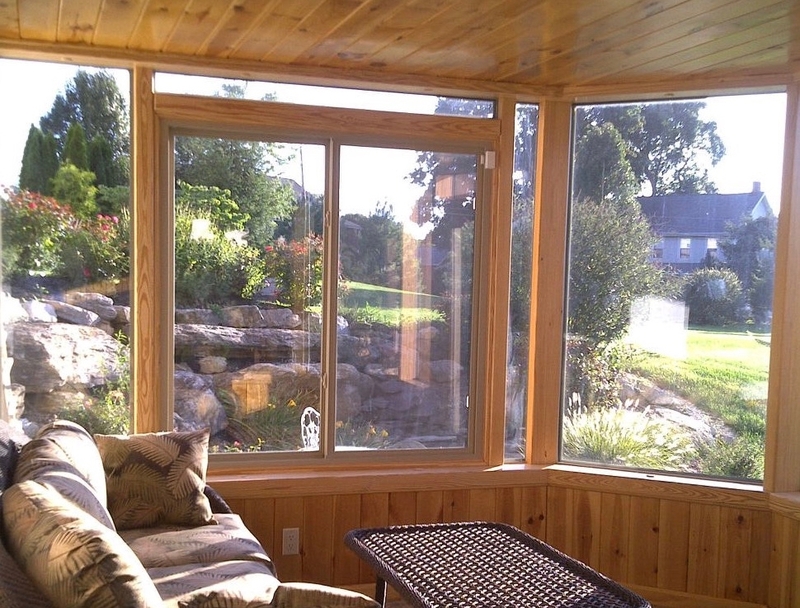 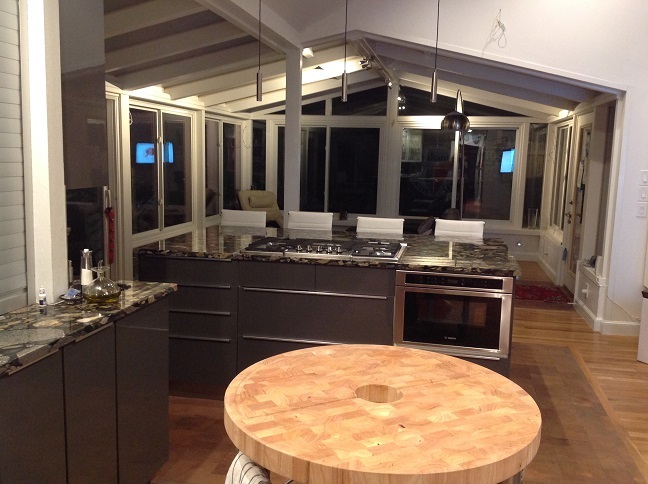 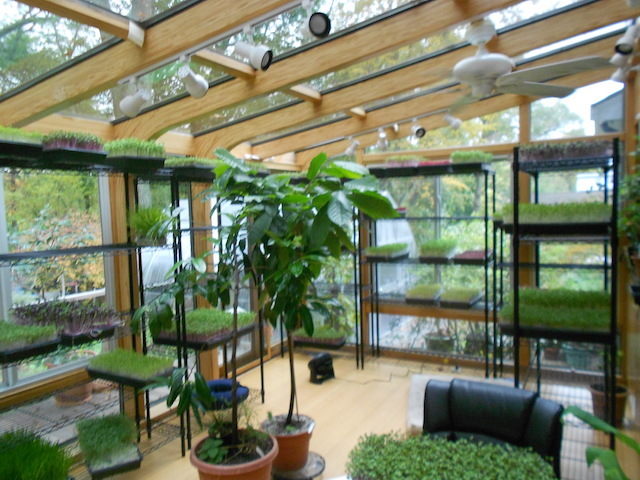 The glass is insulated, safety tempered, and sealed with our unique glazing process for durability and extra longevity. 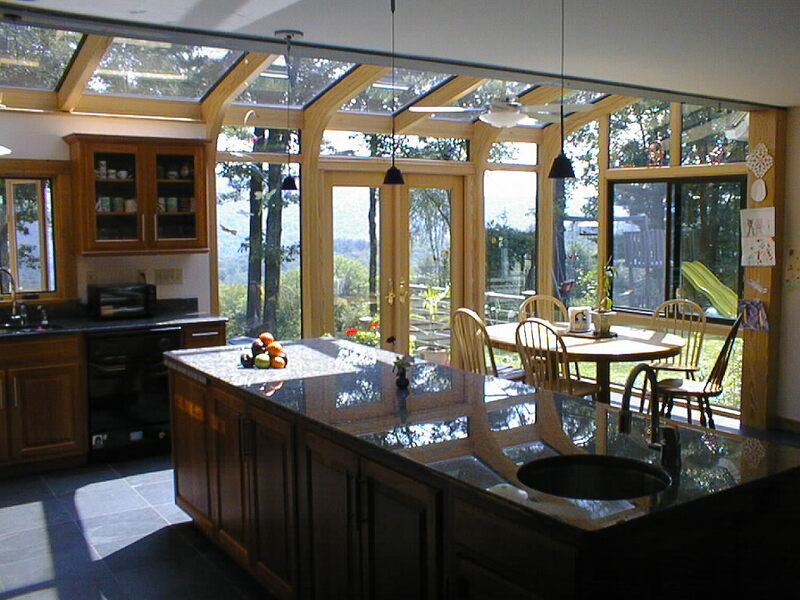 Eleven different materials are applied to the glass using a metal vapor deposition process to create a glass that is both energy efficient and comfortable year round. 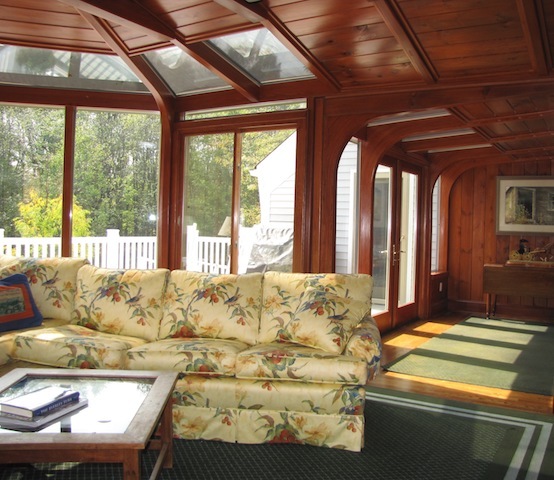 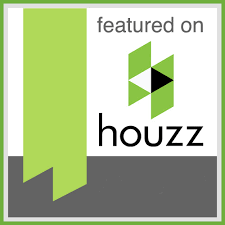 Each of our home additions is guaranteed by a 25-year warranty. 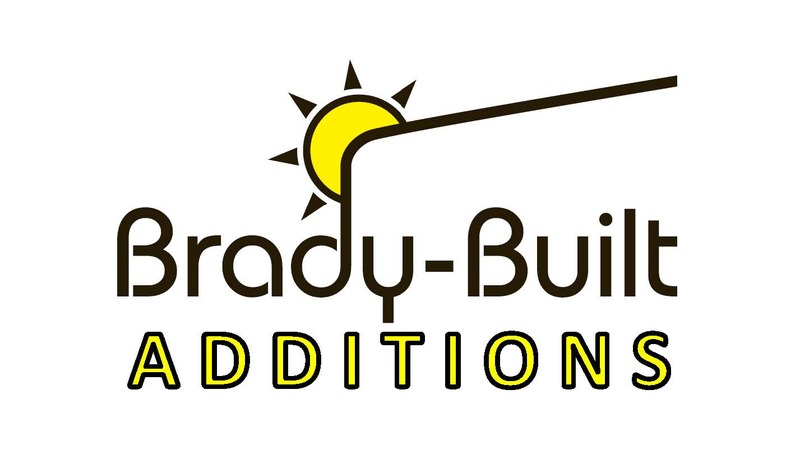 Brady-Built has been in business since 1979, and we stand behind our quality of every room. 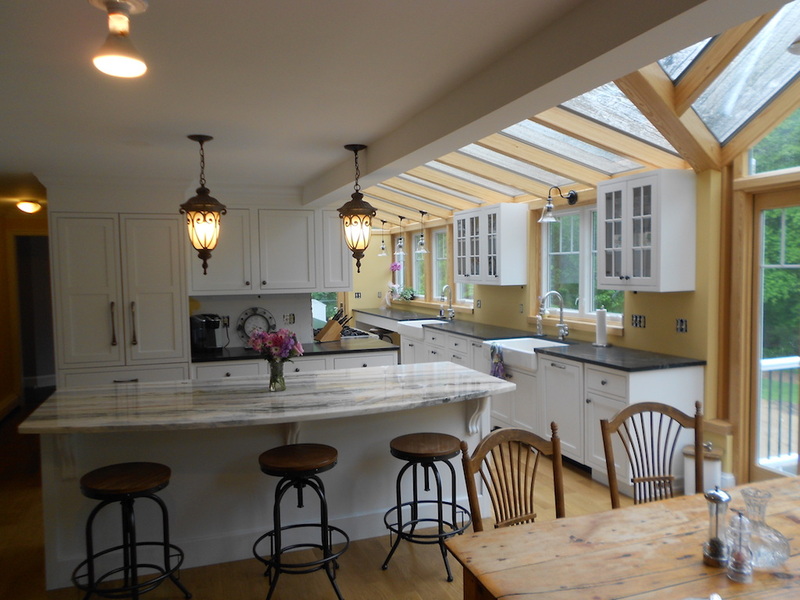 Built with pride to last a lifetime… our quality will shine through.